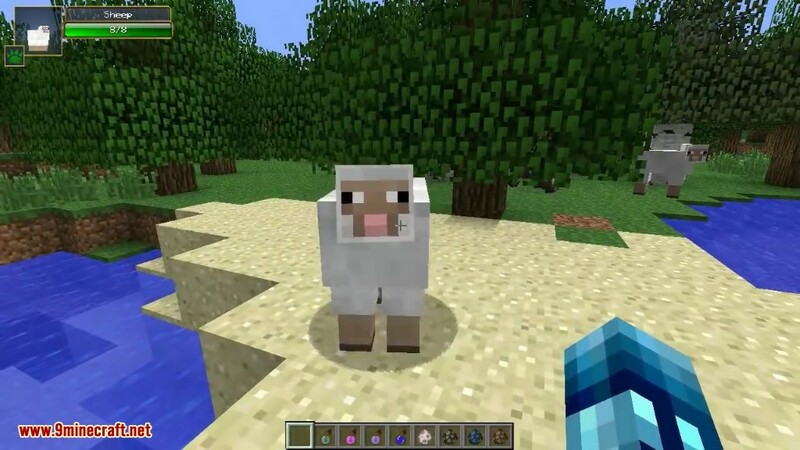 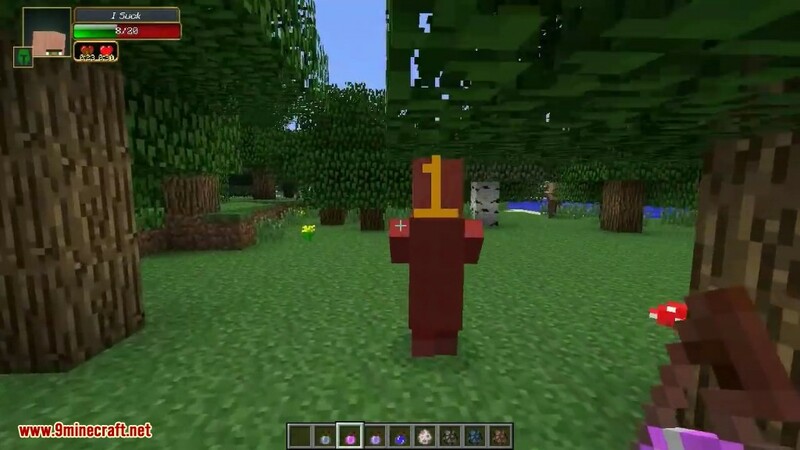 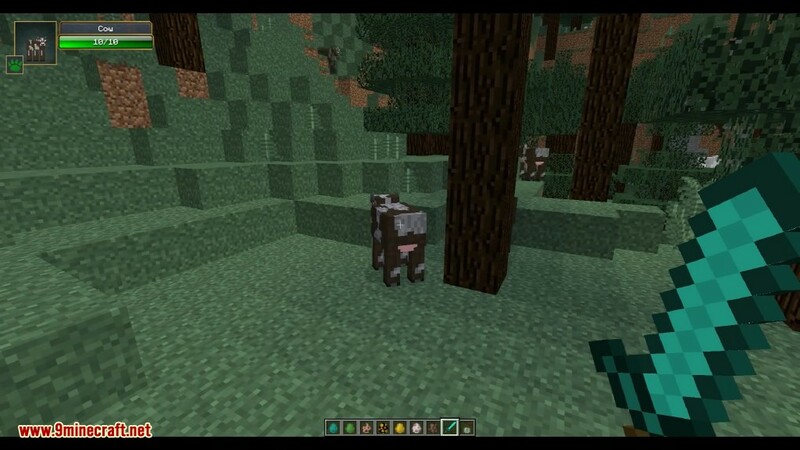 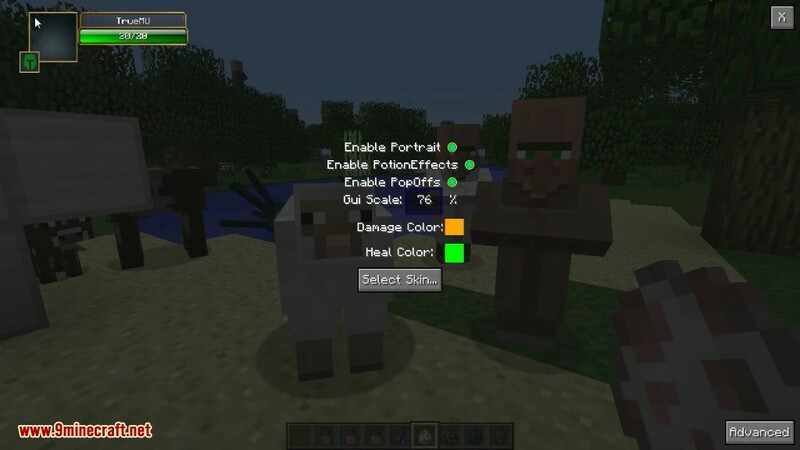 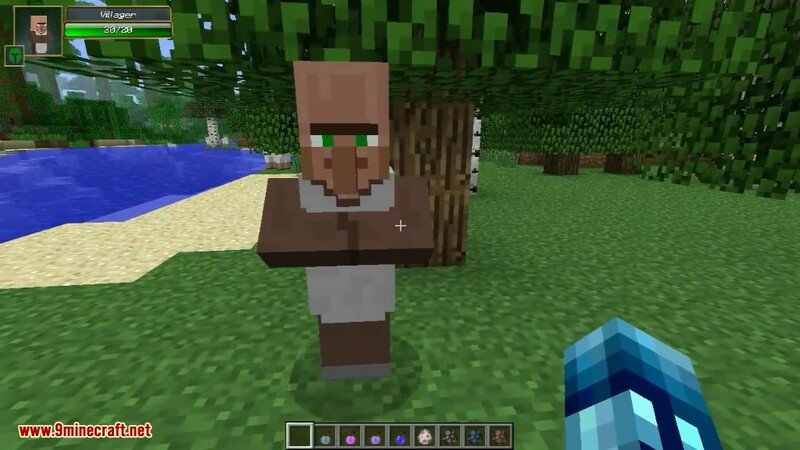 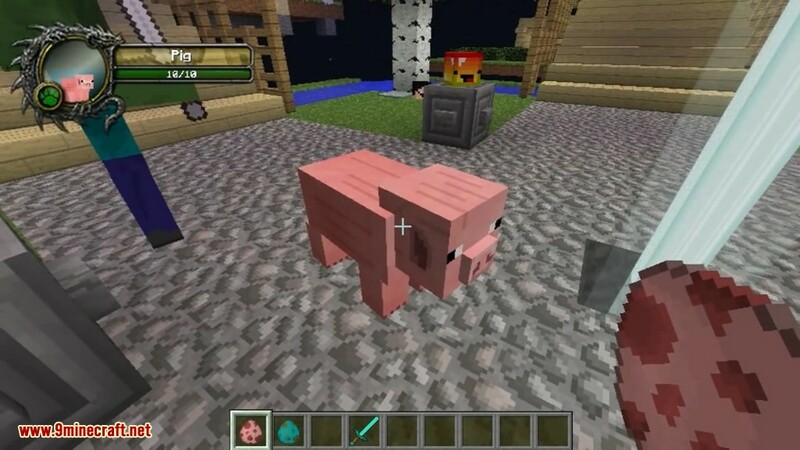 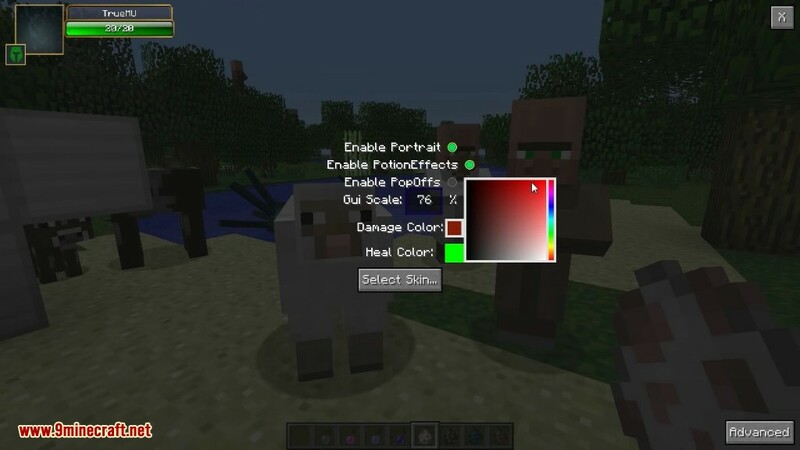 Damage Indicators Mod 1.12.2/1.7.10 adds an RPG feel to Minecraft by displaying the health of any mob that is nearby or that you are currently attacking. 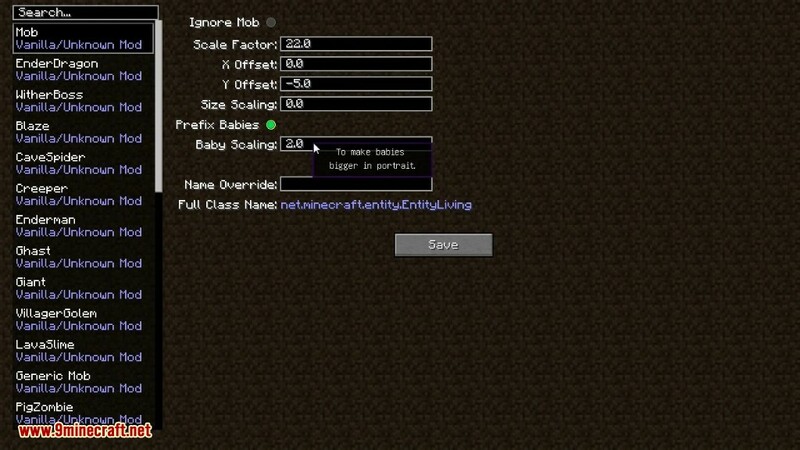 The mod has many configuration options and will even work on some Minecraft servers displaying player health. 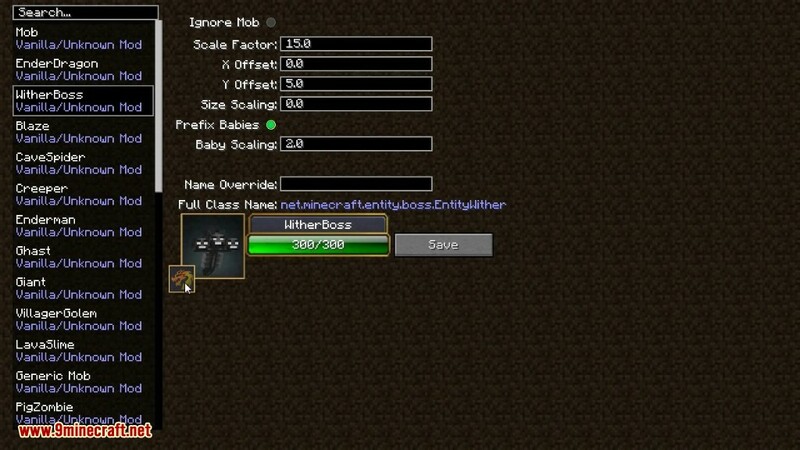 This mod allows you to track the health of your enemies. 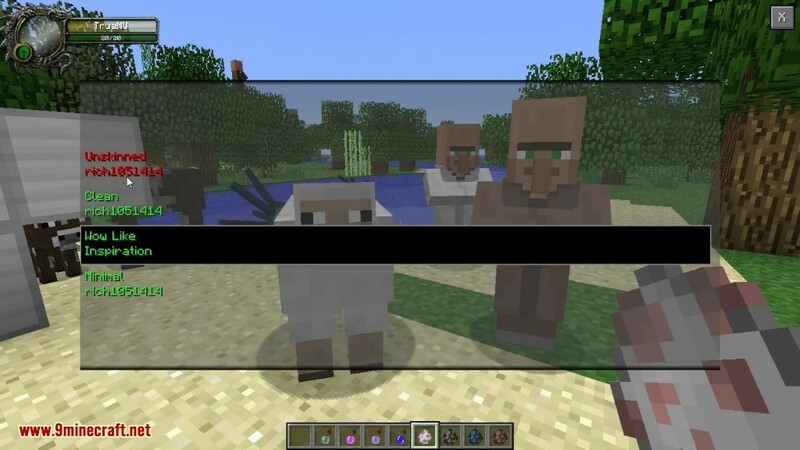 You can also see exactly what effects are on mobs. 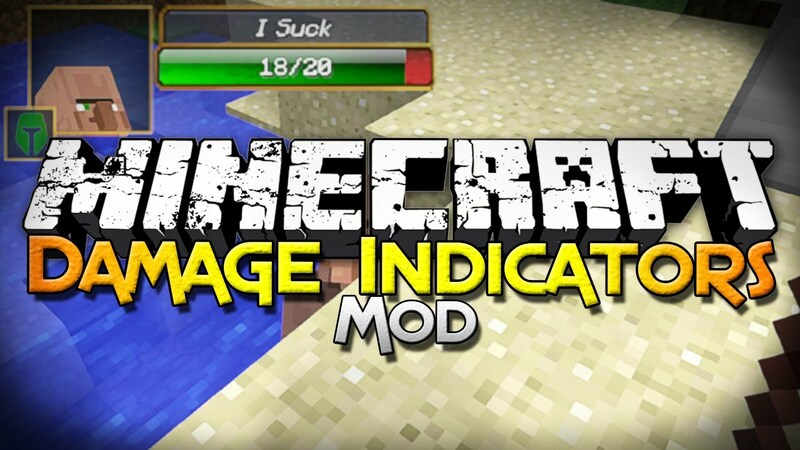 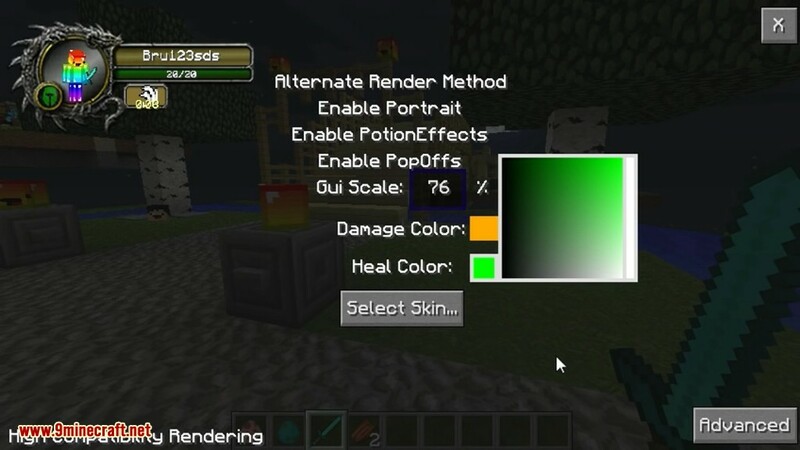 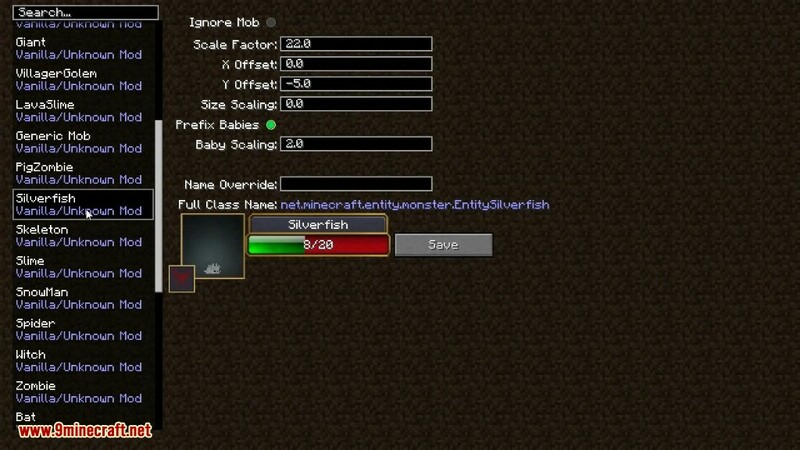 This can be extremely useful with any type of mods that add new mobs!